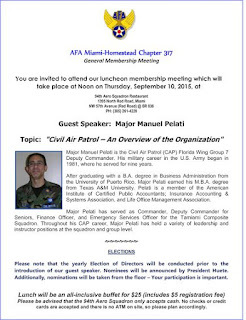 Miami, Florida September 10th 2015: For the first time in recent Chapter memory since, 2005, the AFA-317th had the pleasure of having the Civil Air Patrol (CAP) come out and speak to all in attendance. Major Manuel Pelati was the guest speaker and presented a well informed speech that gave everyone a well rounded understanding of the mission of the CAP, both in the support and encouraging of aerospace studies among the youth of the United Stated, as well as to service it bring to the local communities with their contribution to search and rescue and disaster relief. 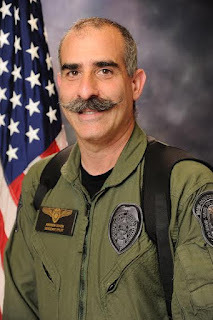 During Major Pelati presentation, he informed everyone that this past Summer the U.S. Congress past a law in which makes the Civil Air Patrol part of the "Total Force" of the U.S. Air Force. 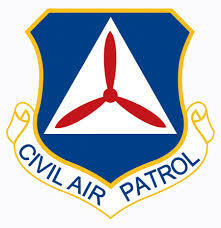 This means that Active-Duty, Reserve, USAF Air National Guard Units and the Civil Air Patrol are all part of the same force! This is an amazing accomplishment for the CAP who have always be considered the Auxiliary of the U.S. Air Force and now are but one segment of a total force concept. The AFA-317 looks forward to work and support the local CAP Squadrons of South Florida. AFA-317th Welcomes Their Newest and Youngest Members to The Chapter WELCOME! Miami, Florida August 13th 2015: The well presented and informative presentation given by Brigadier General Thomas W. Geary (USAF) gave all who were in attendance a good overview as to how intelligence plays a significant role in the overall security of the region. The General presentation cultivate a host of queries from the audience and resulted in engaging and enlightening all who were present. 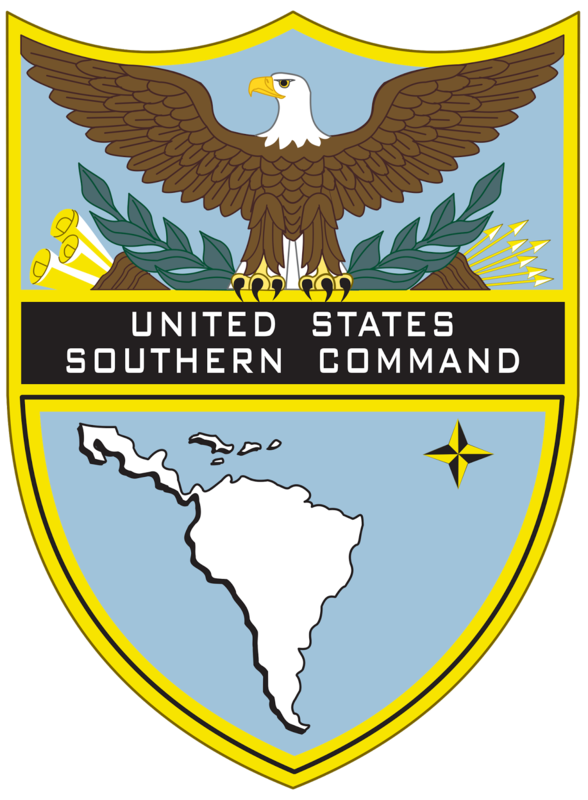 The General statements covered many areas of concern to the United Stated which U.S. Southern Command keeps an eye on. Afterward, the General was gracious enough to slightly modify his tight time schedule so as to meet as many of the Chapter members one by one and to continue entertaining one on one questions that still arose from the audience. 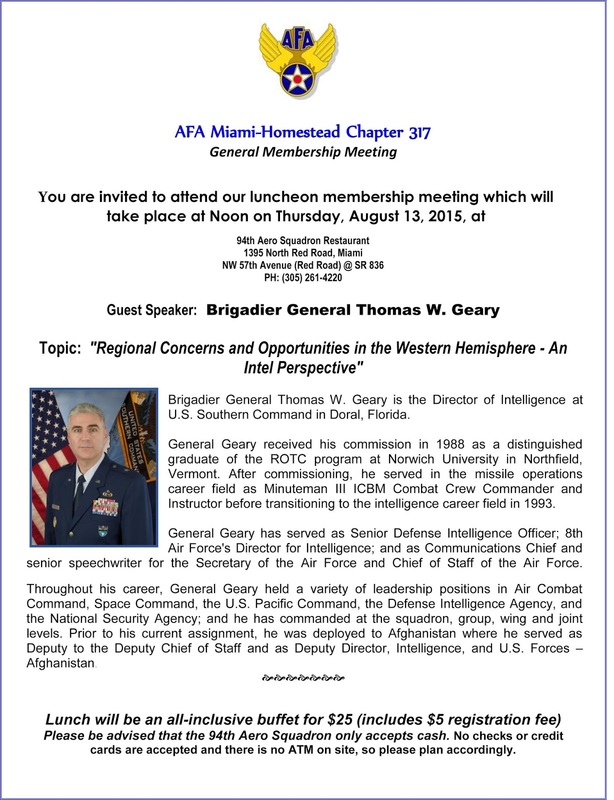 On behave of the leadership at the Air Force Association Miami-Homestead AFA-317th Chapter,we wish to thank Brigadier General Thomas W. Geary for his time and informative insight, thank you! 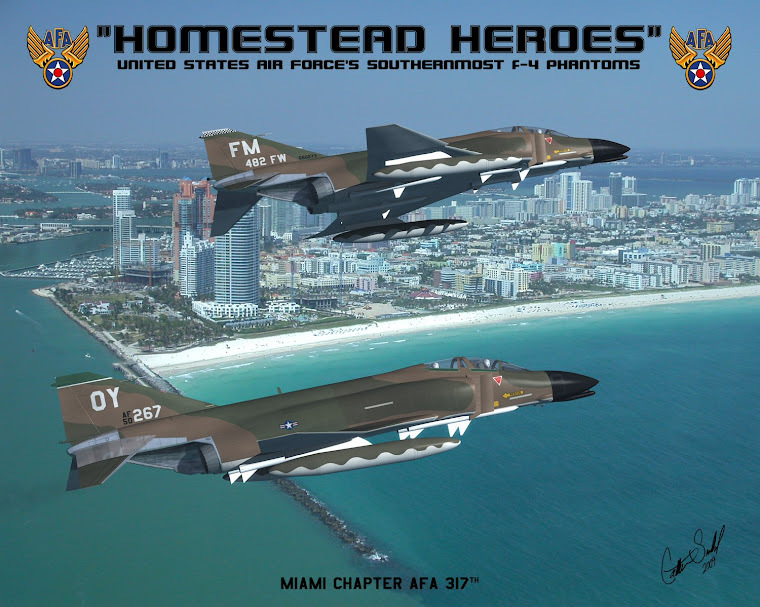 Miami, Florida May 16th 2015: In keeping with the spirit of support, AFA-317th Chapter member and past Chapter President Mr.Benny F. Benitez company, the 94th AeroClaims-Aviation Consultant Group donated a portable / pop up tent and portable fold-away table to the Civil Air Patrol 355th Squadron to support their field activities during their weekend drill day. 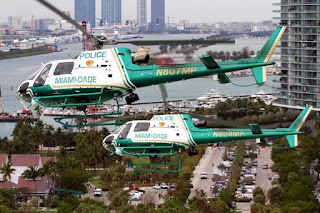 The Cadets of the 355th despite meeting at Tamiami Regional Airport have no indoor facility to operate / drill out from the weather and are often subjected to the South Florida rain showers. 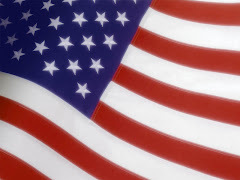 The tent offers them slight sheltered from the weather for the Cadet drill paper work and general equipment and to place their personal backpacks from getting wet. This is the first step toward hopefully establishing a local grass root effort to create and establish a permanent facility on the airport. 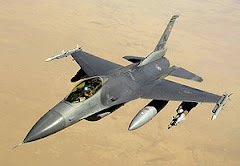 Fort Lauderdale, Florida February 1st 2015: The Boeing B-17 bomber was known as the 'Flying Fortress" due to the amount of the defensive guns it had so as to protect itself from attacking, enemy fighter aircraft's. The early models of the B-17 to the last production model known as the "F" model saw many changes and improvement. One such improvement was the installation of chin mounted 50 caliber guns which was incorporated into the "G" and afterward. 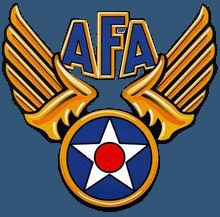 The Air Force Association Miami-Homestead Chapter AFA-317 has adopted the B-17 as its mascot aircraft to represent the Chapter who motto is "The Most Relevant AFA Chapter". When the AFA-317 has invited, special guest speakers at their monthly luncheon, as a sign of their appreciation to the speakers, the Chapter presents speaker with a laser engraved B-17 within a clear acrylic block. Miami, Florida January 31st 2015: Based on the recon information in which the past Chapter President Benny F. Benitez was able to obtain and thus provide to Chapter President Lt.Col. 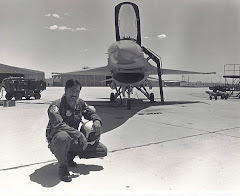 Huete USAF (Ret.) from his 22nd January visitation to the CAP-355th, Lt. Col. Huete paid an official AFA-317th visitation to the leadership of the 355th. The members of the CAP-355th were delighted to have the AFA-317th leadership come out and meet with them, as based from their remarks, the CAP-355th had always wanted to reach out to the AFA but had no idea as to or to whom they would contact. The meeting by and between the CAP-355th and the AFA-317th lasted for about an hours and half and it allowed both groups to learn about each other and in the end it was relived to both of them that they share the same mission statement to foster, encourage and support aerospace education among young American students. 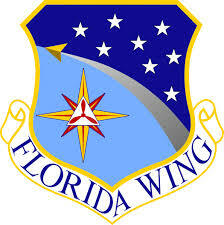 The Miami-Homestead AFA-317th looks forward toward a positive and productive year to work and support the Civil Air Patrol. 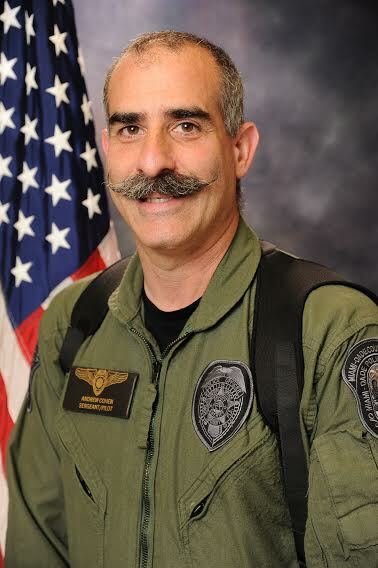 Benny has proposed to Lt. Col Huete about having the CAP speak at one of the upcoming luncheon meetings this year. Miami, Florida January 22nd 2015: The Air Force Association Miami-Homestead AFA Chapter 317th is commencing the new year (2015) with an effort to reach out and establish strong ties with the local Civil Air Patrol Squadrons of South Florida. 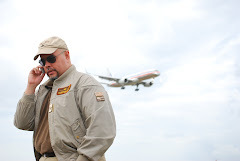 Appointed as Vice President of Special Project for the Chapter, former Chapter President Benny F. Benitez has taken the lead in establishing initial ties with the Civil Air Patrol by reaching out and visiting the Tamiami Composite Squadron, the 355th which meets and is based out of Tamiami Regional Airport (KTMB). 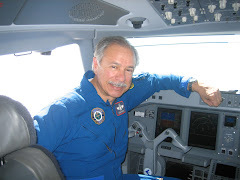 Benny visit was merely to extend a formal greeting from the Chapter President Lt. Col Rodrigo 'Rod" Heute USAF (Ret.) 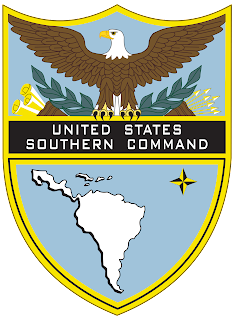 to the leadership of the 355th and report back to the Chapter on his findings and contacts so as to establish an effort to create a link and support by and between the two organizations. During the visitation to the 355th drill day of which they, both the Cadets and Adults meet on Saturdays, allowed Benny to view the Cadets in action and meet the various individuals who make up the leadership at the 355th. 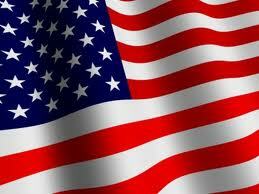 The AFA-317th looks forward toward a productive year as they commence the bond to help support the Civil Air Patrol.